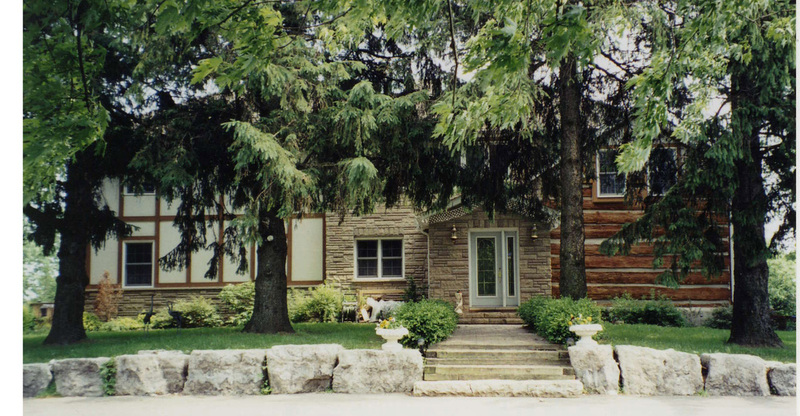 Welcome to the Inn on the Moraine, a private retreat, located on 10 acres in the Town of Caledon, Ontario, Canada. The current building expands from the original heritage log home structure erected in 1836. And only 30 minutes from Toronto International Airport. Other attractions nearby are Canada’s Wonderland, the McMichael Gallery and just re-opened on Sept 22, 2018 are the Cheltenham Badlands, one of Ontario's geological treasures. Badlands topography was first formed at the base of an ancient sea over 400 million years ago and was exposed in the early 1900s. Inspected and Approved by the Federation of Ontario Bed and Breakfast Accommodation (FOBBA).